Description: Looking for a way to improve that spool-up, increase power, and make your engine bay look killer on that turbo Camaro of yours? Well then you’re in luck, because Injen Technology has you covered with the all new intercooler pipe upgrade kit SES7300ICP designed specifically for the 2016-2017 Chevy Camaro I4-2.0L (t). This upgrade kit features 2.5" hot-side and cold-side with mandrel-bent aluminum piping for smooth airflow, and reinforced silicone couplers for improved tolerance against heat and pressure. 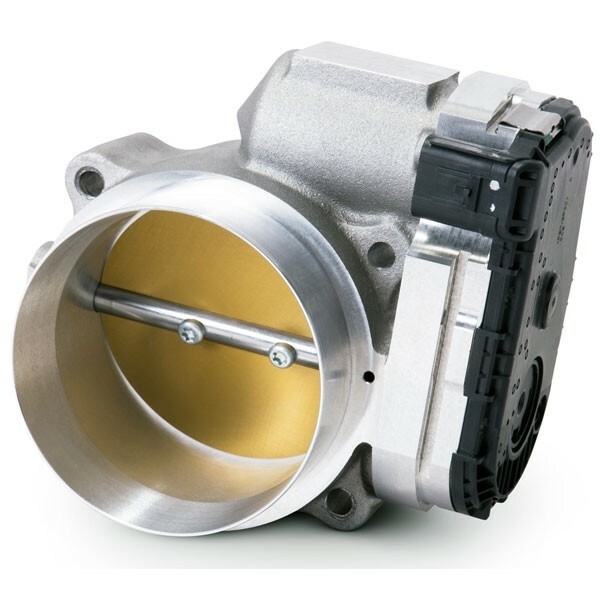 The SES7300ICP also includes high-quality stainless steel band clamps for a consistent and reliable holding power. Installation is a piece of cake, requires no modification or cutting to any parts in the engine bay, and can be completed in under one hour. 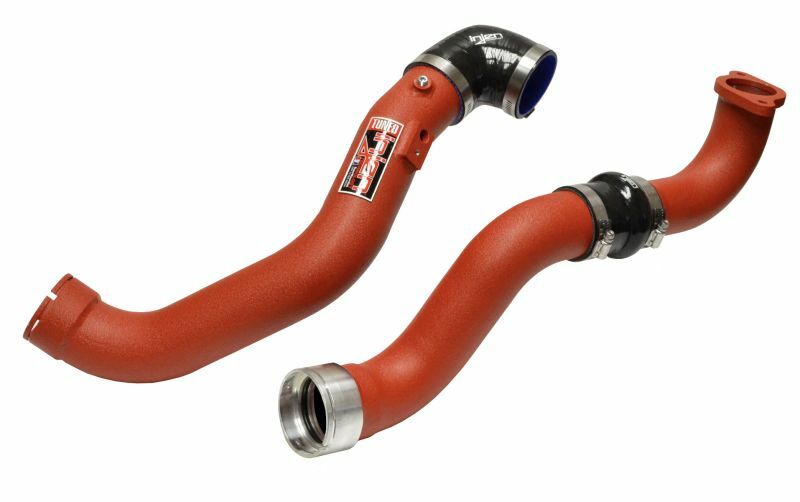 This Intercooler Pipe Kit is available in either polished, wrinkle black, or wrinkle red finish and like our entire line of parts, includes the Injen Limited Lifetime Warranty.